Home / Blog / Here’s to VSpicery’s 16th Anniversary, the New Year and a dinner full of love. We hope the holidays were fabulous for you and your family. 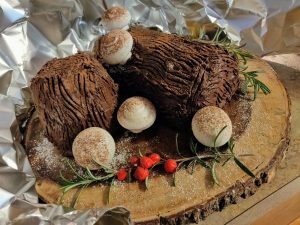 There was an astounding array of delicious flavors floating through our home, highlighted by my talented daughter’s beautiful creation – a sumptuous Buche de Noel (or Yule Log Cake). We look forward to 2019 being a year of developing more flavor combinations and searching out new flavors to add to our collection so that you can add them to your pantry. 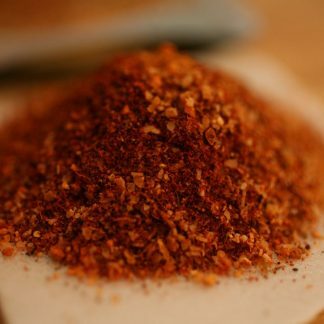 We currently have about 35 of our own spice blends and rubs, 11 curries (Indian, African and Thai), and over 5 seasoned salt blends that we hand mix at our shop every week. In addition, we have over 150 different individual spices, Greek, Spanish and Italian Extra Virgin Olive Oils, delicious high quality vinegars, flavored mustards and locally harvested honey from Eden’s Nectar. We are committed to sourcing the freshest spices we can find, and bringing high quality herbs and spices to you without chemicals, preservatives or additives. At VSpicery we are kicking up our heels and sending out many thanks. VSpicery will be celebrating the 16th year of providing our customers with great spices, seasonings, blends, and other delightful flavors to incorporate in their everyday cooking. We started our business at a farmers’ market back in 2001 and after two years decided to take our business to the next step, opening our brick and mortar location. The doors opened on January 23rd and we have been at the same location ever since, right next to Alessi Bakery. Lots of great stories have been created and shared here. 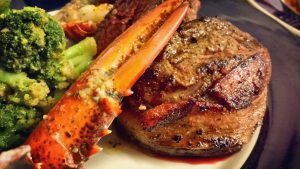 We have had celebrity chefs, local chefs, local football players, restaurateurs, gourmet cooks, and most importantly, our folks who just love to cook. 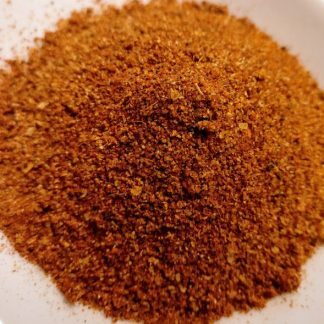 They recognize the difference our spices and seasonings make on their plates. To celebrate our anniversary on January 23rd, we are offering 20% off your total purchase from January 23rd – January 26th (excluding Eden’s Nectar products). The 10th customer through the door on January 23rd will receive a bottle of something very special. We look forward to many more years of supplying the very best in seasonings for your kitchen. With February just around the corner, we all know what that means – Valentine’s Day. Oh, the pressure! 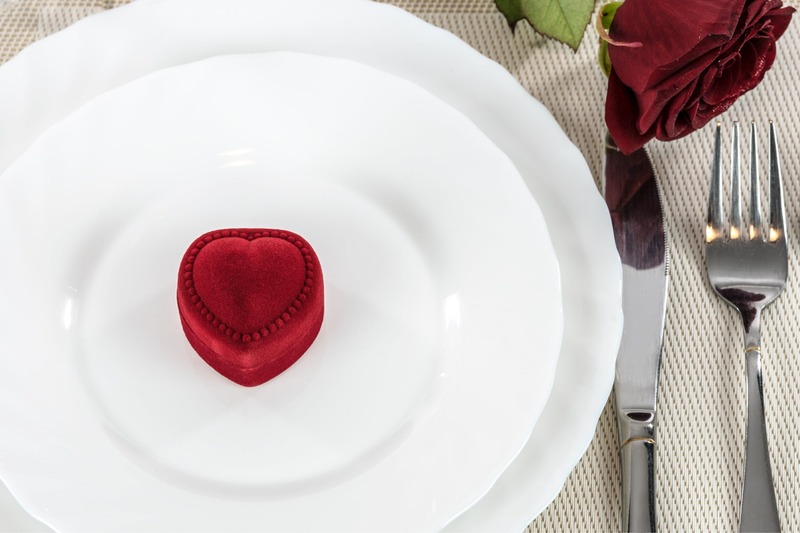 The flowers, the candy, the reservations, and on and on… Well, we would like to take some of the stress off by offering a COOK FOR YOUR LOVE CLASS. The Cook For Your Love Class will be a full dinner featuring a light appetizer, salad, two different entrees (beef & salmon) so that you can have a choice of what you would like to prepare, and accompanying sides. With Spicy Kym in the house, perhaps we’ll feature a delightful dessert as well. Class is on February 9th starting at 4:00pm. Seating is limited to 8 individuals. Cost is $40.00 per person, so bring your appetite because this will be a full dining experience and lesson in food love. This class is by reservation only, please reserve your spot by February 5th by calling (813) 870-1133. Eat well and enjoy the best 2019 has to bring. If you have resolved to explore some new flavors this year, VSpicery is here to help. Next post: High Stepping into March!